CD & DVD Sleeves - HAVE, Inc. 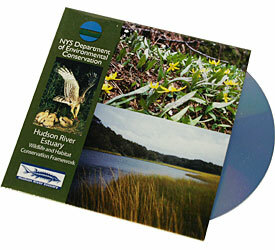 Economical, environmentally friendly, and smart, are just three ways to describe recycled board sleeve disc packages. Two full color panels with space for beautiful imagery and message. Simple board sleeves are great as low weight, low cost mailers for your discs too. Sleeves can be printed with mailing indicia, and the sturdy board package holds up to mailing beautifully. Low cost board sleeves are a very affordable way to launch your professional CD, or get your program out to your audience fast. Board sleeves can be as simple as raw recycled board, with matte finish, or they can be printed in full color, still recycled, and have a beautiful high-gloss UV protective coating for that extra custom look. All Board Sleeve packages include premium CD or DVD disc replication, with full-color on disc printing.